Manufacturing in Illinois doesn't necessarily mean only metals and machining. The market space is so much bigger! 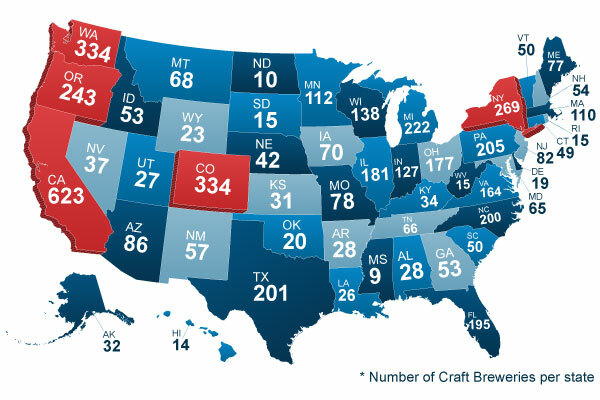 Today, there are more than 180 craft breweries representing this fine state and providing an opportunity for commerce and jobs, as well as tourism and leisure activities. The domestic craft beer industry in 2016 represented a $23.5 billion market - a more than 10% growth from 2015. This unique group of small manufacturers also represents a nearly 22% market share of the total US beer market (in dollars) and growing!